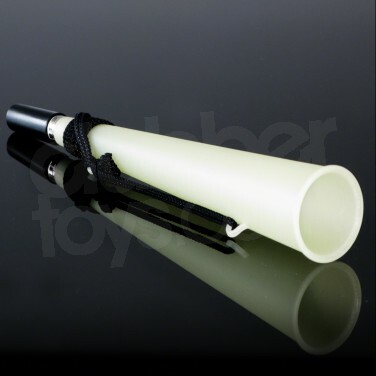 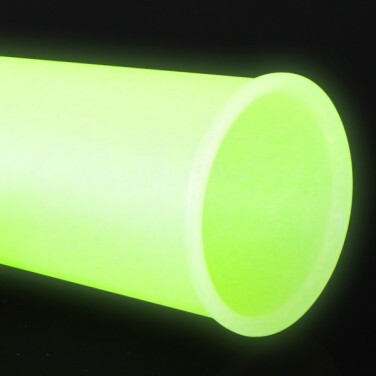 Glow in the dark woofer horns glow brightly in the dark after just a brief charge from natural or artificial light. 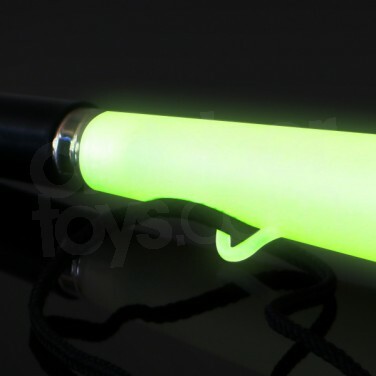 They also glow neon under UV light or blacklights. 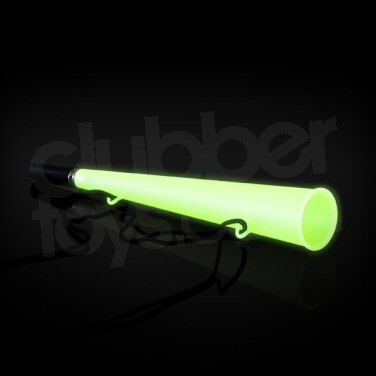 Perfect for clubbing and festivals glowing woofer horns definitely do not go unnoticed. 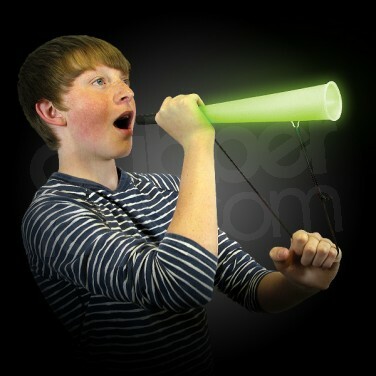 Woofer Horns - Glow Woofer Horn Glow woofer horns glow brightly in the dark after just a brief charge from natural or artificial light.